Registration is now closed. Walk-ins will be welcomed if there is space available. 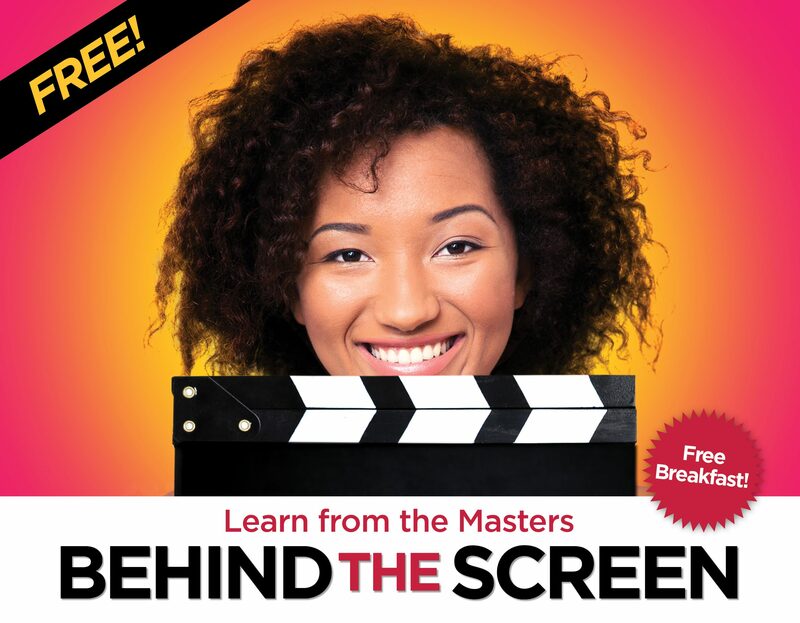 “Behind the Screen gives students and film lovers of all ages an opportunity to learn about the nuts and bolts of the creative process from leading voices in the industry. In addition to our traditional Film and TV Master Classes, this year’s program allows students to explore, interact, and experience exciting new forms of visual storytelling,” said MFF Education Director Sue Hollenberg. Thanks to generous support from The Horizon Foundation for New Jersey, Behind The Screen 2017 is free and open to the public.